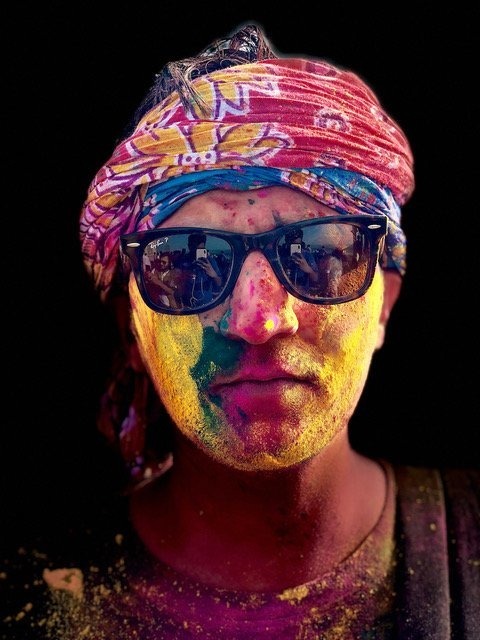 To promote the rear camera on the iPhone X, Apple CEO Tim Cook took to Twitter on Friday to share three photos from the Indian festival of Holi. 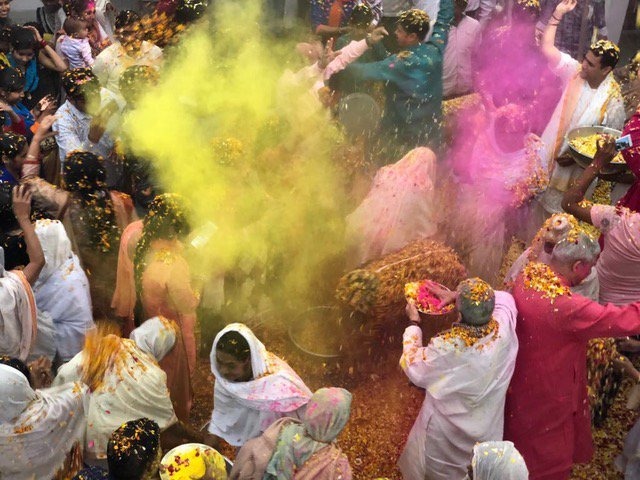 The images were shot in Nandgaon, Vrindavan, and Bengaluru, and show people covered in the colored dust the festival is known for. Each are by separate photographers —Prashanth Viswanathan, Amit Mehra, and Ashish Parmar. 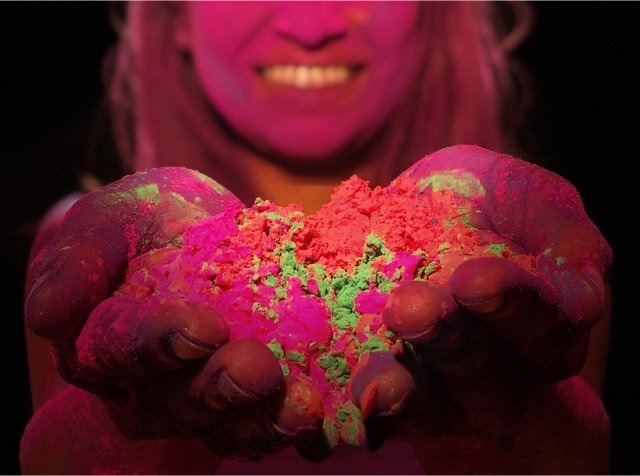 Mehra's Twitter profile shows him alongside Cook, while Parmar's includes a still used in a previous "Shot on iPhone" campaign for the iPhone 6s. Apple has long made cameras a centerpiece of its iPhone marketing and development. That's been taken a step further with the iPhone X, which the company is now promoting for its augmented reality capabilities, as well as the Face ID and animoji technology made possible by the front-facing TrueDepth system.